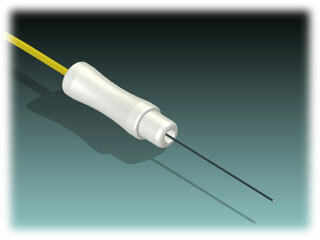 EMG Needle Electrodes - EMG Electrodes from Midwest Neuro Medical! 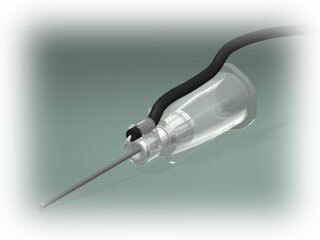 Disposable, Detachable, Injectable and Stimulating, Available Now! 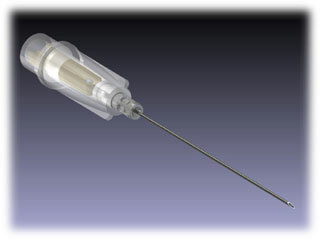 Bionen's disposable detachable concentric needle electrodes are manufactured in Italy. 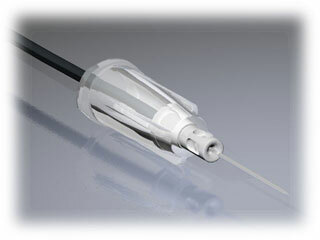 Detachable .91 meter shielded cable with 5-pin din plug. Individually packaged and sold in packs of 25 electrodes. 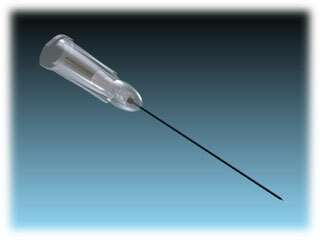 Be sure to also check-out our featured Monopolar Needle Electrodes!